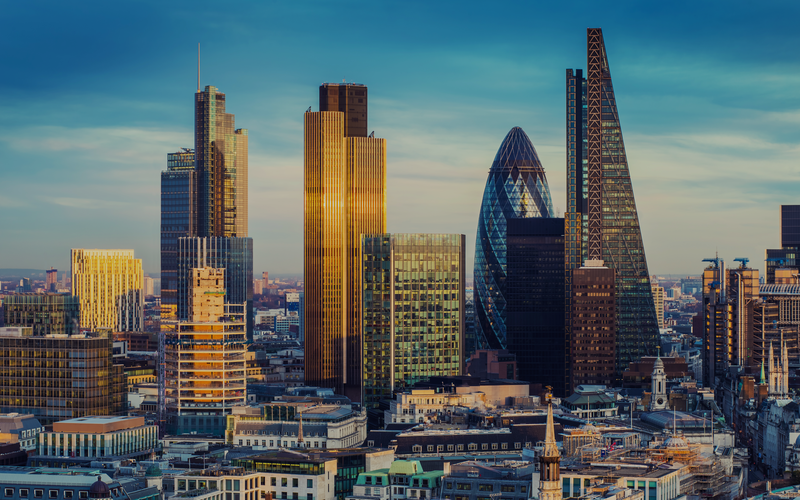 We’ll be exhibiting and sponsoring the FUTR Europe Summit 2019 to share our knowledge, insights and expertise around the ever-growing world of app commerce. Our team has years of experience creating award-winning enterprise retail apps, so pop by our stand to discover more about app commerce and what we can do to help your business maximise customer engagement. This year, we will be hosting hot topic drop-in sessions during the FUTR networking breaks, providing you with the opportunity to receive top tips from our app experts on various topics. Discover how to take your app to the next level! Get expert recommendations about preparing for the peak period and learn about the latest technologies now in place to ensure your app is ready for guaranteed high traffic during peak trading season! 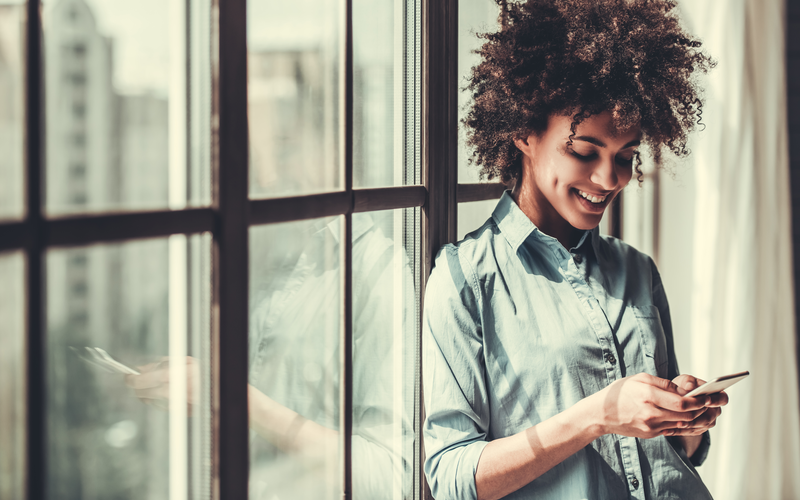 Learn about the key differences between PWAs & Native Apps and why native apps are future proofed. 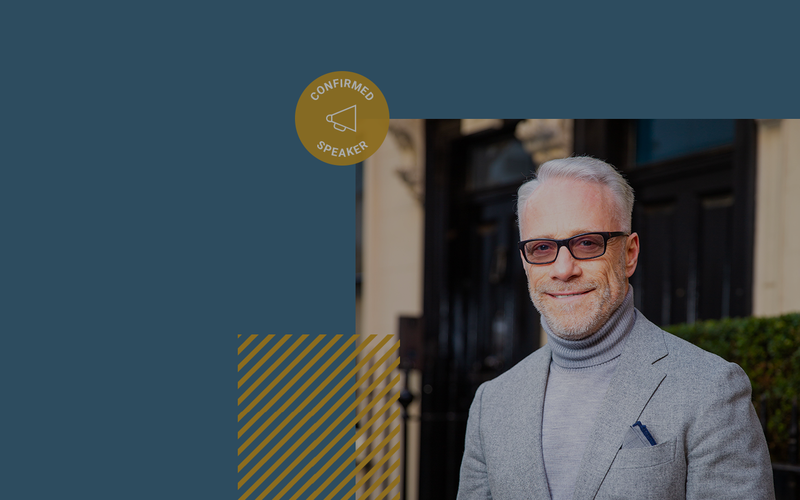 Come along and listen to any or all of the sessions that float your boat for a chance to gain powerful insights into becoming leaders in the app commerce industry. 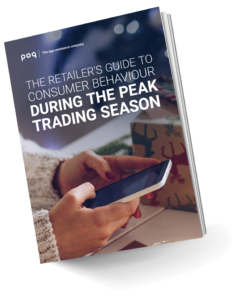 Our latest whitepaper uses the research we’ve conducted to give retailers practical tips on how to have an ‘appy holiday trading period and provide insights into consumer behaviour in today’s evolving retail landscape.